← Biting Back: Let’s NOT get Rabies please! My first Gambian running partner was called Spiderman. 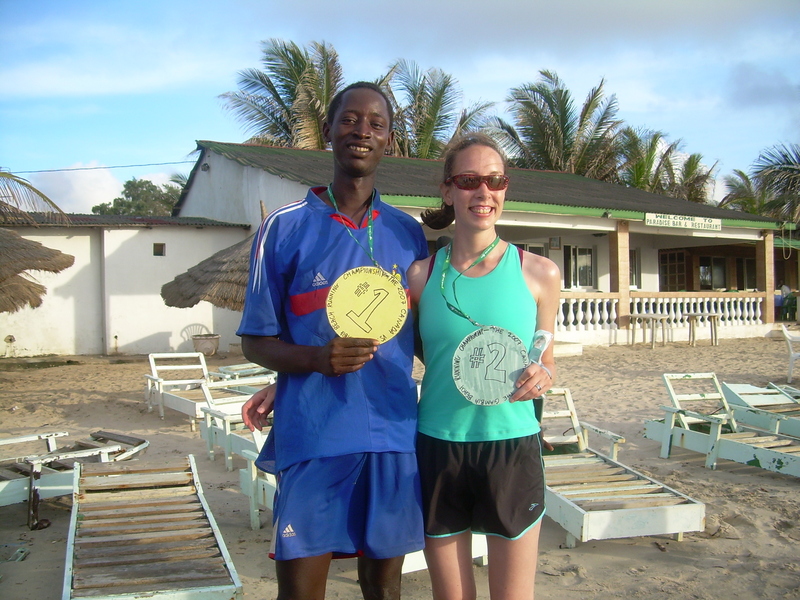 We forged a lovely friendship on the beach in The Gambia early in my 2007 stay. His real name was Doudou and he had assumed the name Spiderman, not after Peter Parker and Marvel Comics, but because it was a spider that saved the life of the Prophet of Islam, Muhammad [PBUH]. The first day that I met Spider, he said to me, “You are highly welcome to The Gambia. Black and White Unite. We are together as one. One family under God.” I loved that message, it was the basis of our friendship. I soon learned that I would have the opportunity to love this message nearly everyday as many people spoke it me: people in the market, on bush taxis, at the road-side stand where I bought many meals. 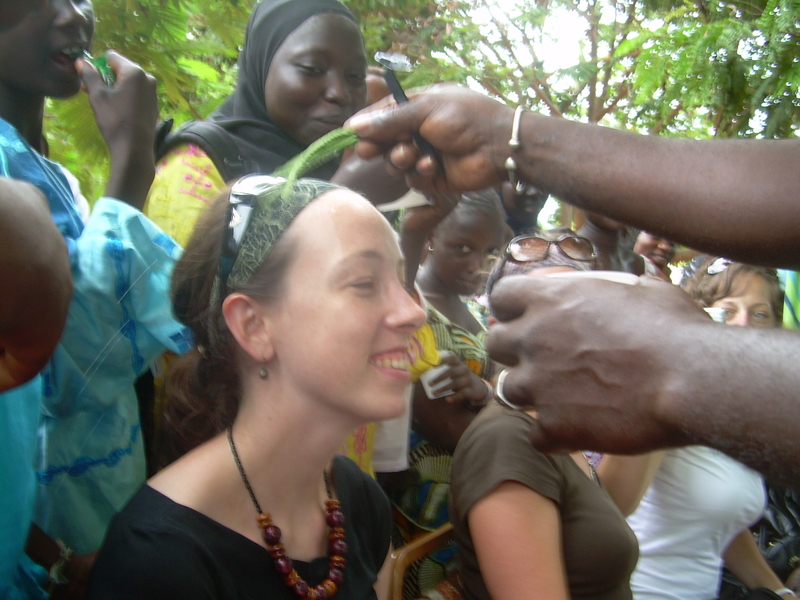 I was eager to learn about a different culture in The Gambia. I wasn’t aware that I would witness the most shining and beautiful example of peace and religious tolerance possibly in the whole world. The Gambia has so much to teach the rest of the world. Here, Muslims (95% of the population) live in peace and harmony with their Christian (<5% of the population) brothers and sisters. They treat each other like brothers and sisters. Everyone respects Friday, the Muslim Holy Day. Everyone respects Sunday, the Christian Holy Day. 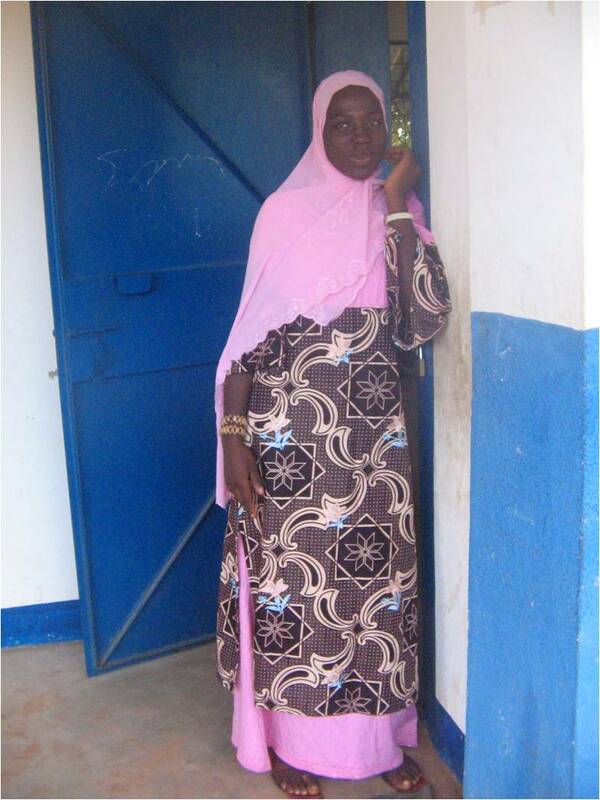 Of course inter-religious marriage is accepted, Gambians consider themselves to be one family. Read more for yourself here in a Gambian newspaper. When I returned to Halifax after the summer of 2007, I thought about The Gambia all the time. I thought about my young students and about how I asked them, “How does a person with HIV remain healthy?” In Canada, the answer I get from youth is usually good medical care, nutrition etc. My Gambian youth replied, “They need love and caring and understanding; hope for the future; and a positive attitude.” These heartfelt comments exemplifying what a warm, kind and compassionate people Gambians are. Given my wonderful experience in the Muslim nation of The Gambia, I warmly accepted the opportunity to help the NSGA become involved with America’s Unofficial Ambassadors. America’s Unofficial Ambassadors (AUA), aims to improve (North) America’s relationship with the Muslim World through promoting volunteering in education, health, community needs, and civil society. AUA has a carefully researched and chosen directory of 59 organizations they recommend to provide credible volunteer opportunities in the Muslim World. I was pleased to help the Nova Scotia-Gambia Association become part of the directory. You can search this list by country and by volunteer position. AUA also have 2 scholarship opportunities to support North Americans of all ages to volunteer in the Muslim world. Read the NSGA’s AUA profile here. Knowing as much as possible about an organization that you are about to partner with is important, whether you are a potential overseas volunteer or a volunteer willing to be featured like me. Given the history of some organizations, I was careful to ensure that the AUA didn’t have an alternative agenda such as… “preaching Christianity.” I’m reassured that they are true to the their mission to spread peace through understanding and that’s something that I can get behind. I like that they’ve recognized that US public policy and diplomatic efforts alone aren’t enough to improve relationships and fight harmful stereotypes. You can read my volunteer profile on the AUA’s blog here. I think of my African running partner Spider often. I treasure his indomitable spirit on the road. My heart aches to run with him one more time. And that’s what I’m going to do. Yes, running all 430 kilometers across The Gambia is going to be tough. I knew that when I said I’d do it. While volunteering in The Gambia I saw how the NSGA’s programs directly impacted the youth and this year, when NSGA ran into fundraising trouble, I knew I needed to do something to help these programs continue. One person can make a difference. The AUA Directory can help you find a way to make a difference, too. So get out there and support something, do something. Wow, it’s a great joy for me to hear from you. Am really happy to see your mail. You are highly welcome back and I am here for you, waiting to see you again. It will be a great pleasure for me to see you running in The Gambia again. Our dream has come true. I wish your family could come here but all is the same, your Gambian family will give you all the support you need. I am here for you, your happiness is my pride. Don’t worry, you will make it. You are already the winner, my friend. With the weather, it will be nice in July coz it’s the raining season. Everywhere will be green. I am proud of you, my friend. Keep it up. You can make it. Spider will be joining me in Kalagi on day 12 and will run the last 130km of this run with me. Like he says, it will be a great pleasure to run together again. It sounds like the world would be a completely different place if we all followed this example of the Gambian people. So happy for you that you were able to reconnect with Spiderman. He sounds like he will be a great inspiration to get you through to the end of your run. I’m so lucky with wonderful family here and wonderful people in Gambia. Spider will be so good for me at km 300! Glad to hear that one of your families will be with you! And like Spider says, “You can make it”! Thanks sis! Real family will be with me in spirit and your spirit is strong- you’ll be out on the roads with me.